"You can’t please everybody… You’ve got to do what your heart is telling you to do. You’ve got to create what your gut is telling you to create. Sneak Peek, Glee Episode "A Katy or a Gaga"
Adam Lambert’s character is named Starchild. But that’s just a stage name. His REAL name is Elliott Gilbert. Adam Lambert talks about working on Avicii's "Lay Me Down." Also performing with Queen and Elton John in front of 250,000 people. 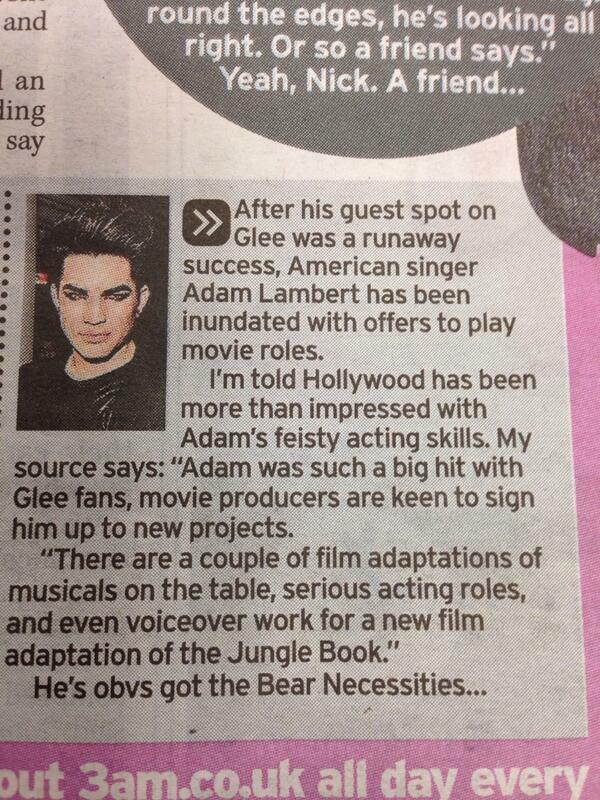 Gleeks and Glamberts can learn all about Adam Lambert's Elliott "Starchild" Gilbert feud with Chris Colfer's Kurt Hummel! Who did Adam drunk dial last? When was the last time he cried? 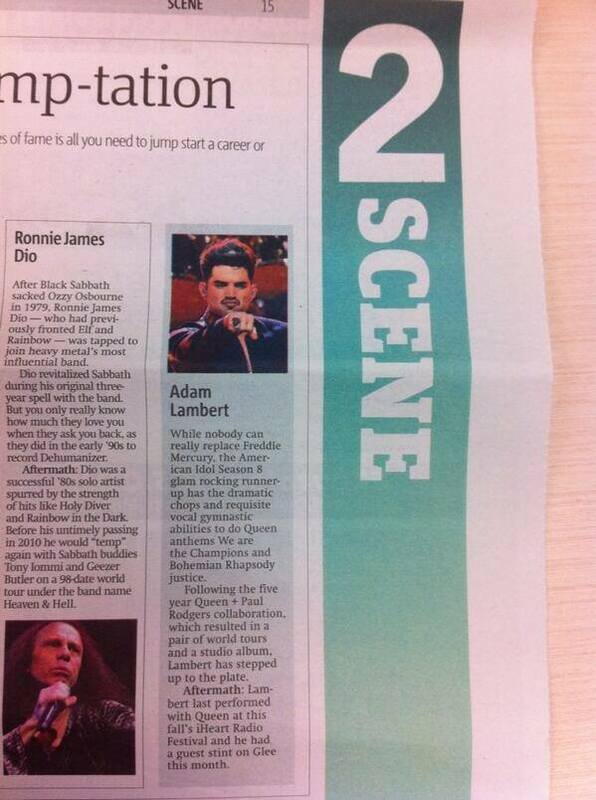 GLAMBERTS get ready! Adam Lambert dishes all the dirt!